It shouldn’t be a surprise at this point to anyone following This Is Darkness that Hærleif Langås is one of my very favorite dark ambient musicians. Just as it is with Pär Boström or Simon Heath, Hærleif’s music is rarely not included in any of my mixes and his albums, whether Northaunt, The Human Voice or Therradaemon his albums are in constant rotation in my CD player. Hærleif seems to have a natural talent for this kind of music, and that fact seems to be proven further and further with each of his releases. Night Paths is the first Northaunt release since Istid I-II in January 2015. But luckily in between these two releases we had the brilliant Silent Heart, by his project The Human Voice, which I might consider my favorite album of his to date, and the best album of 2016. To my great pleasure, the opener on Night Paths has a lot of similarities to a few of the tracks on Silent Heart. 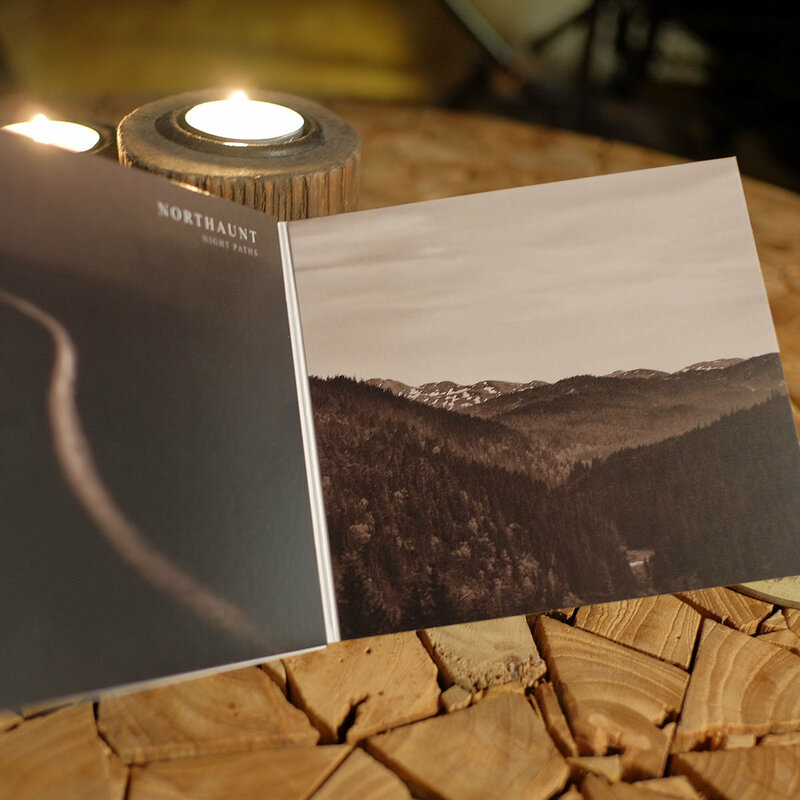 But it seems even more so to harken back to roughly a decade ago when Northaunt released their sophomore album Barren Land. The field recordings are bold and crushing, the instrumentation is straight forward and nothing like the subtlety we heard on Istid I-II. There is even a vocal sample incorporated into the track, reminding me of something like “Hopeless dreams” one of the bonus tracks from the Barren Land digibook reissue. 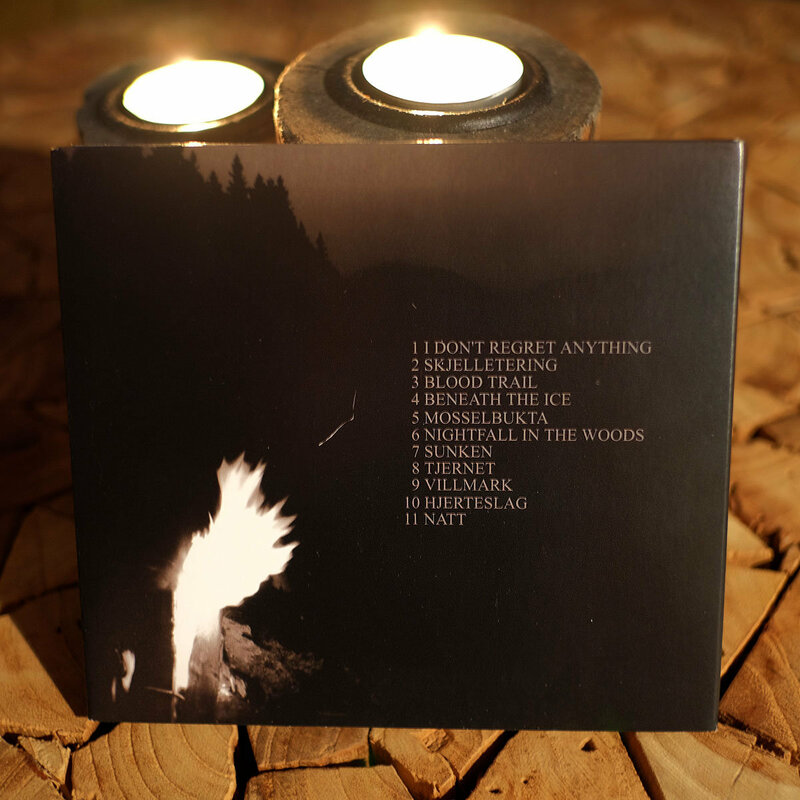 Hærleif Langås mentioned, about a month before the release of this album, by way of a Facebook post, that these were unreleased tracks, a bit darker than the previous albums. While there is no real evidence to prove this, it sounds as if the album is laid out in chronological order. There is a slow progression across the length of the album from the harsher, bolder tracks from Barren Land and Horizons days, into something more like what we heard on The Borrowed World or Istid I-II. Though, right or wrong, this really doesn’t matter, it only shows that the album does have a sort of progression of sounds, whatever the reason. “Skjelletering”, the second track on Night Paths, is another one which is brutally dark and crushing. The drones are thick and chilly, the field recordings and samples adding even more depth to this darkness. “Blood Trail” becomes a much lighter affair following these two crushing openers. But the malign nature and abysmal darkness may have gone to an even more intense level. “Beneath the Ice”, a track that was introduced last month on our very own dark ambient compilation, becomes even more subtle. We get the sensations of a diver, searching some lost ancient shipwreck, beneath a thick layer of ice, which has kept the wreck sealed away from prying eyes for many years. This one is incredibly serene, and probably one of the least overtly dark tracks on the album. There are really so many great tracks here to talk about. The album seems to have spanned the career, or at least the second half of the music career of Hærleif Langås. There have been few, but incredibly great, albums from Northaunt over the years and it should be a real blessing to any fan of Northaunt, that we are able to take a step back and hear these outtakes which are anything but dispensable. Hærleif Langås decided to try something different with this album and released it himself, through his label, The Last Bleak Days. After so many years of releasing albums through various labels it doesn’t seem to be much of an issue for him to do this one himself. But, dedicated fans should take note that this is a limited edition release of only 150 physical copies in a 6-panel digipak. So if you are interested in the physical release, don’t hesitate, they might not be around for long! 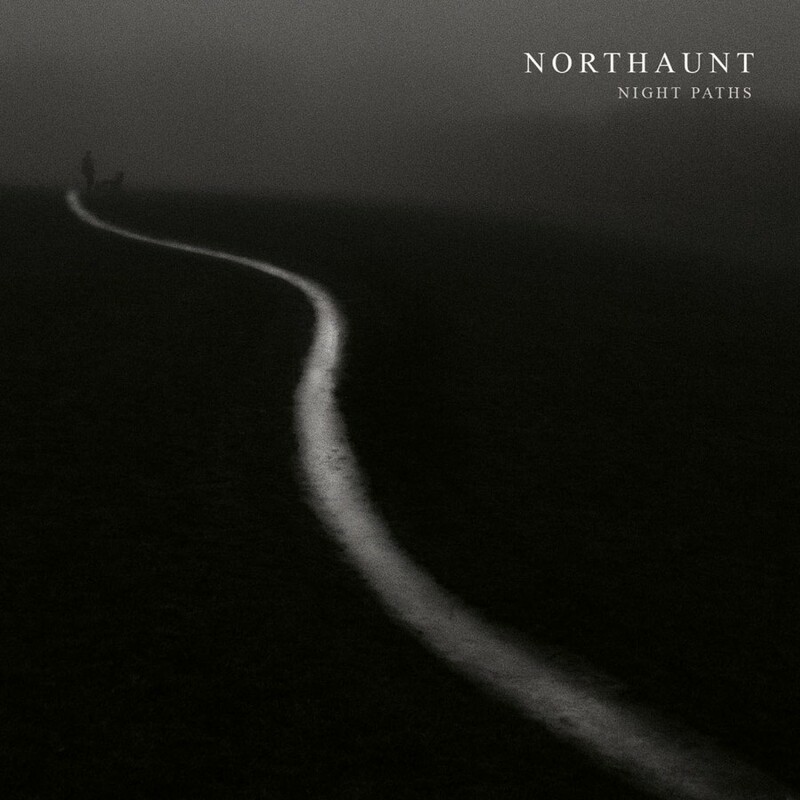 Night Paths is an absolutely worthy album to be added to the Northaunt discography. While it might not have the same stylistic and thematic consistency that we would hear on a proper full length, it’s full of great tracks, each one I am very pleased to have a chance to enjoy. We get a little something from all the different periods of the Northaunt sound, giving us a sort of time capsule back in time. For any fans of the older Northaunt music in particular, this is a must have. For newer fans, this is a way to get an idea of what Hærleif Langås has done in the past, a perfect introduction to his previous styles. Knowing that Istid III is right around the corner as well, we should all be quite content this winter, with plenty of fresh Northaunt music to act as a soundtrack to these upcoming cold, dark months.